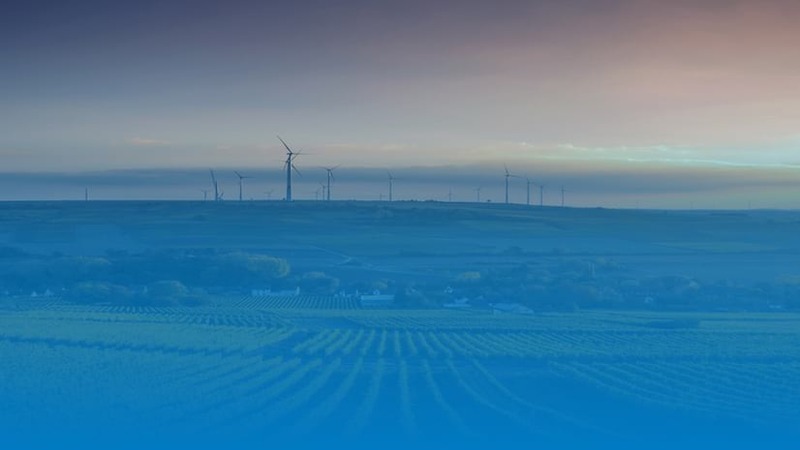 Collector for ArcGIS is used by a wide variety of organizations to complete mission critical workflows. 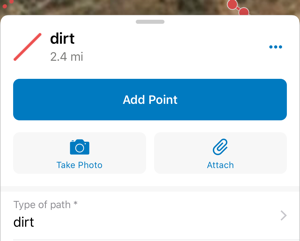 It’s important that Collector provides flexibility, not just through how you author, publish and use maps and layers in the app, but in how you communicate and understand location and measurements within a map. Helicopter pilots will communicate Latitude and Longitude locations using Degrees Decimal Minutes (DDD° MM.MMM’) during air operations of a Wildfire event. Observers on the ground need to be able to tap on a location and see coordinates in the same format as the helicopter pilot is communicating to them. When conducting a land search, responders will search for and communicate grid coordinates using the United States National Grid (USNG) format. USNG is a grid-based point reference system, founded upon UTM, that provides a unique value for a location (18SUJ22850705 for example). The standard used by NATO militaries for communicating location is the Military Grid Reference System (MGRS). Similar to the civilian USNG format mentioned above, there is the need to search for and communicate location in Collector using the MGRS format. Both MGRS and USGS have the advantage of being easily plotted on properly gridded maps like the USGS topographic map. By default, coordinates are displayed in the same format as the spatial reference of the basemap being used. For example, if your basemap has a geographic coordinate system, coordinates display as latitude and longitude. As shown above, you can change the coordinate format within Collector. While viewing the Maps list in Collector, tap on your profile . Scroll down to the General section and tap Units. 4. Tapping on a coordinate format will set the coordinate display format. Now every time that you drop a pin or view the popup details of a point feature, you will see the coordinate displayed in the format you have specified. Take a screenshot and post the satellite image with these coordinates on Twitter or GeoNet and let us know what you see. Or, if you find another interesting location, share the coordinates for others to find! Now that’s not all you can do with Units in Collector. 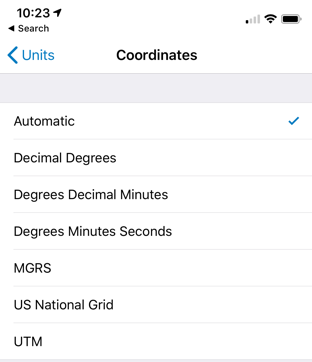 In addition to Coordinates, you can switch between US Standard or Metric measurement units and fix Distance and Area units so that Collector reports length and area with the same unit type each time. TIP: Collector will honor the Measurement Units set within your organization (either US Standard or Metric) by default. When walking and streaming GPS positions along a trail, it can be valuable to know the distance that you have traveled. By default, Collector will choose a distance unit based upon the length of the feature and as a result you may see length represented in feet or in miles. If you choose a specific unit of measure (miles for example), you will always see length represented in that fixed unit of measure. When on an ATV mapping the boundary of a seeded crop or the outline of a forest cut block, you may want to consistently report back area measurements in a single unit of measure (acres for example). 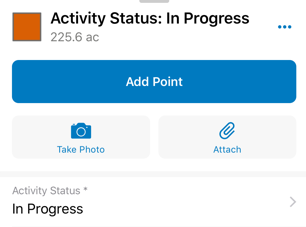 Collector not only displays length and area for a feature you tap on but if you are in the middle of construction you can see the length/area change as the shape is being captured. Starting with the 18.1.0 version of Collector (currently released on iOS only), you have more ways to configure the map and user experience. Choosing a coordinate display format and setting a fixed unit of measure were requests that we heard directly from you. There are many more user-driven enhancements within the 18.1.0 release and we look forward to building many more in 2019. Please let us know what is most important to you by starting a discussion on GeoNet or by emailing us directly at Collector4ArcGIS@esri.com.